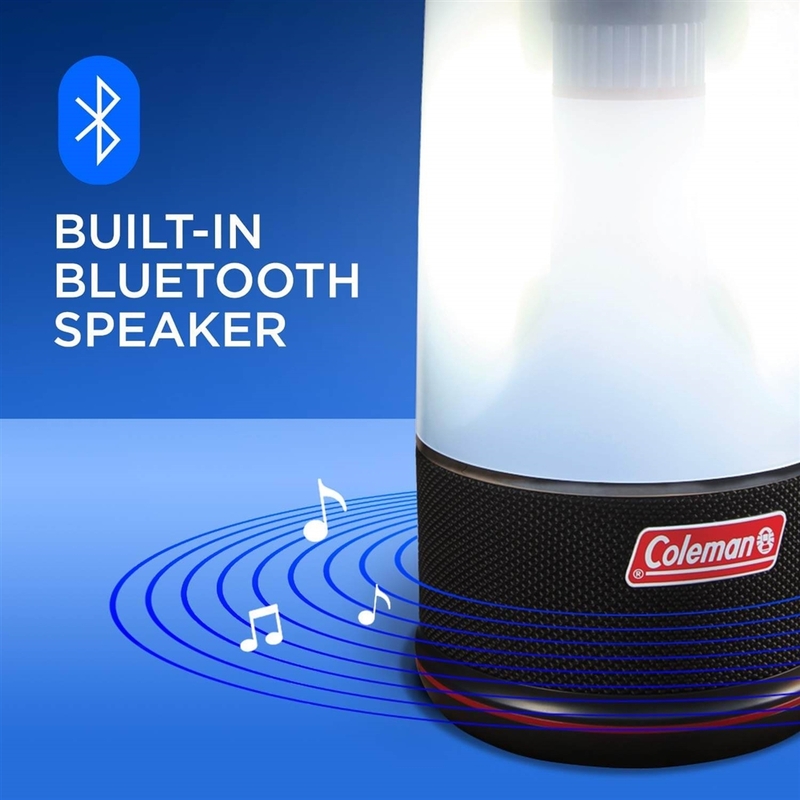 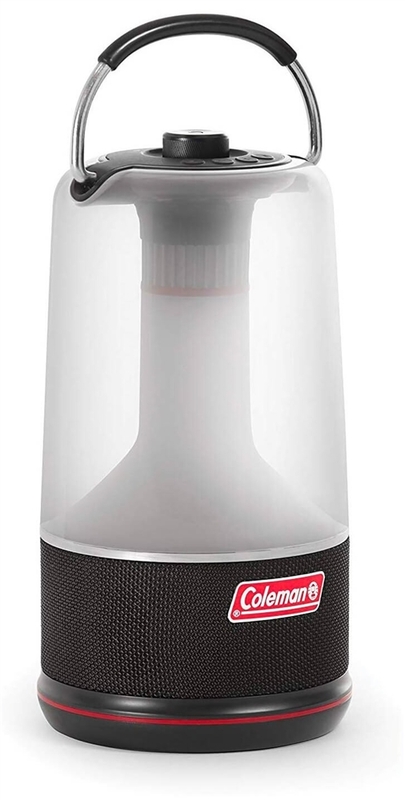 The Coleman 2000033083 Sound And Light Lantern is a 2-in-1 lantern that provides a full 360-degrees of light and also functions as a Bluetooth speaker. 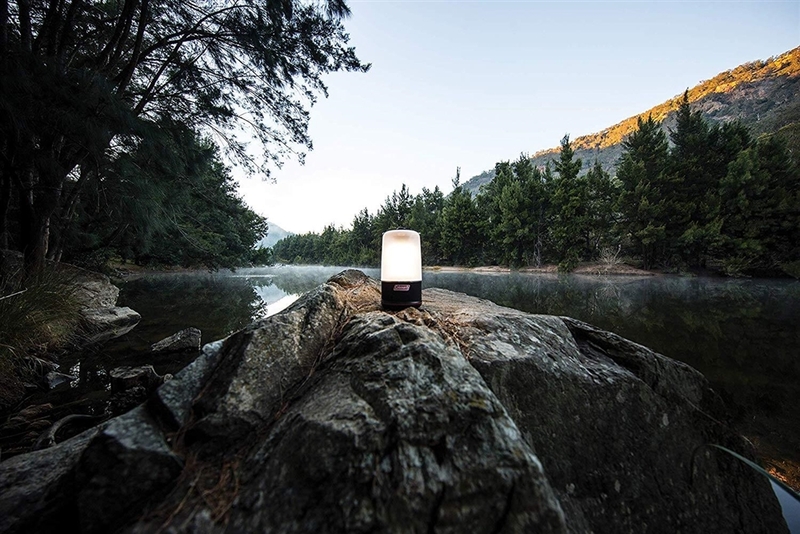 Enjoy your favorite music even after the sun goes down. 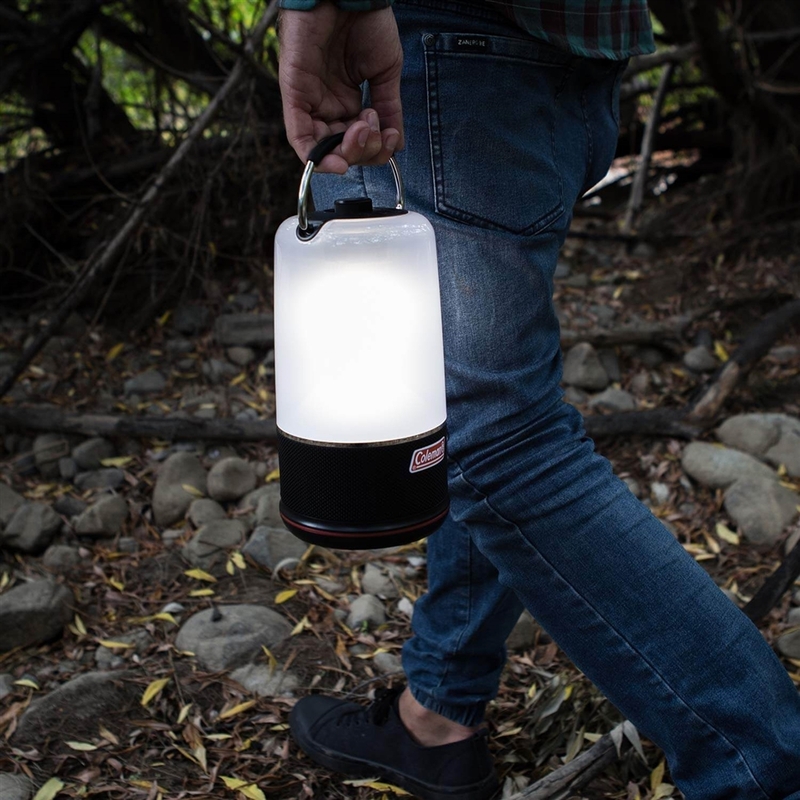 Perfect for camping or backyard entertaining. 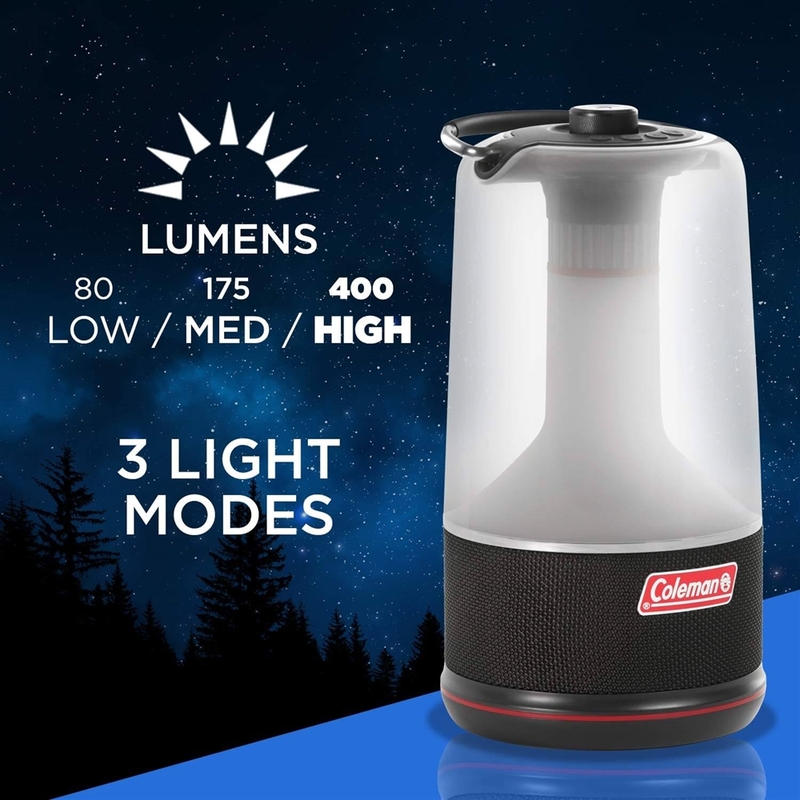 7 hours of light at full charge on the highest setting, 16 hours on medium, 40 hours on low. 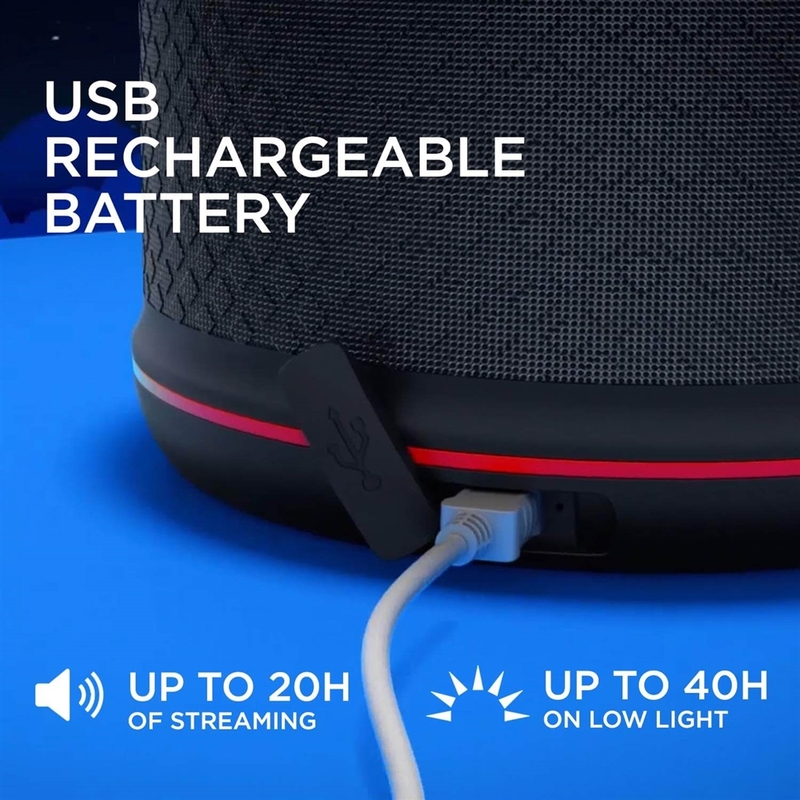 20 hours of your favorite music on one charge. 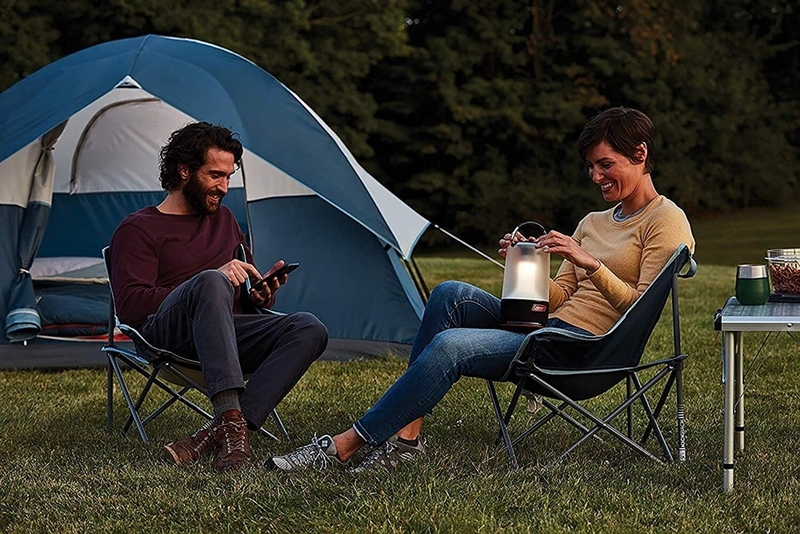 USB charging port allows you to recharge the lithium-ion battery. 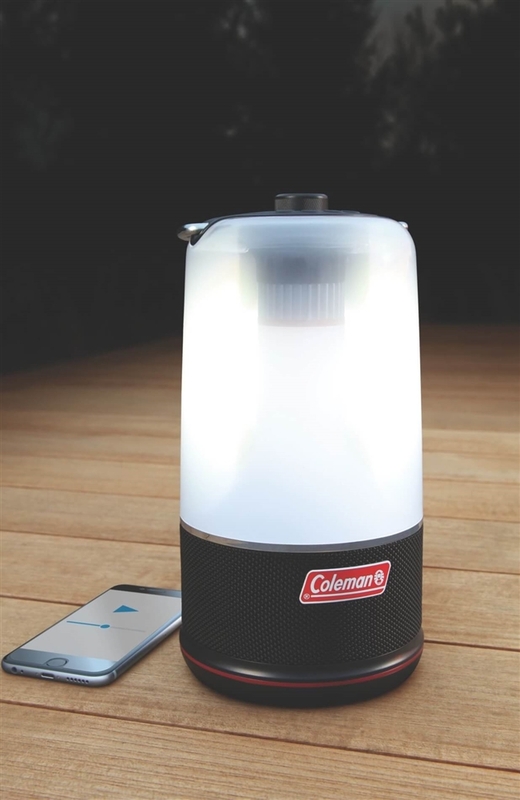 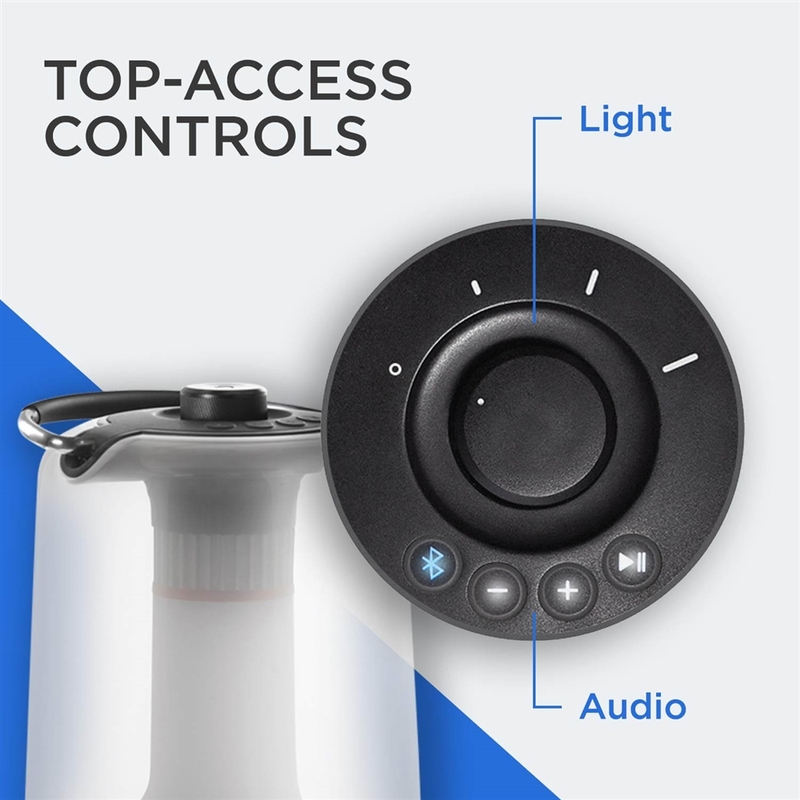 Produces 400 lumens of light.